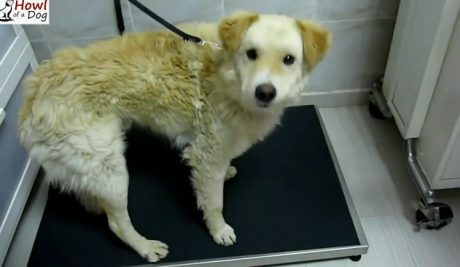 Kara was a street dog when the city pound found her. 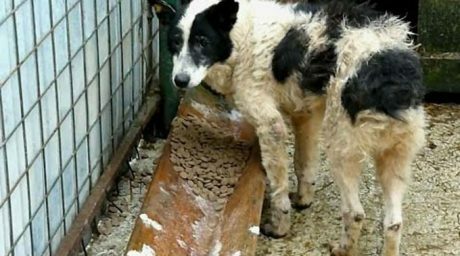 She had spent 4 years in a kennel when Howl Of A Dog Found her. 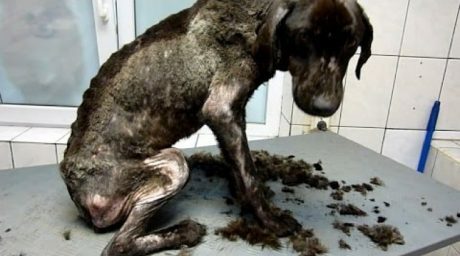 Watch the video to see before and after her heartwarming rescue! 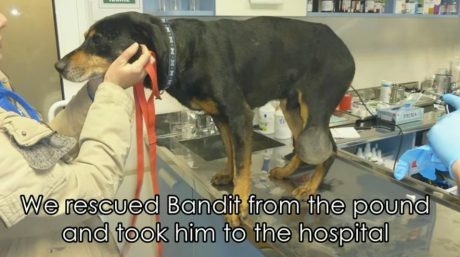 Bandit has recovered and has a new spring in his step. He's like a happy puppy again. 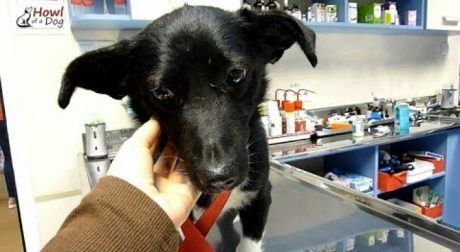 She had fleas, ticks and a vet check would reveal she also had endometritis, but she also had caring people to care for her now. His scars showed that life on the streets had been rough. His paw was bleeding and he trailed blood when he walked. His tongue was sliced, probably from trying to eat food from a tin can. She was an emaciated dog covered in fleas and ticks and living in a city pound in Romania but look at her now!